You looked into my eyes and saw my sorrow. You gave me food to nourish my tummy. You gave me vet care to fix my ills. You gave me your loving touch to heal my soul. You placed me with my very own family. I wag my tail and give you wetbeardkisses. I am finally home. 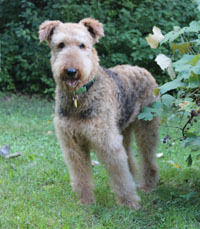 Welcome to the website dedicated to assisting Airedale rescue efforts throughout the United States and Canada. 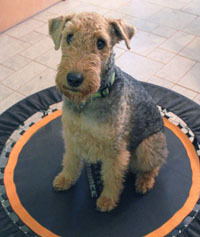 The ATCA Rescue and Adoption Committee is happy to offer an optional training program for apprentice rescue volunteers who are unable, or for some reason choose not, to obtain training through an active Airedale Rescue Regional Group operating in their area of residence. 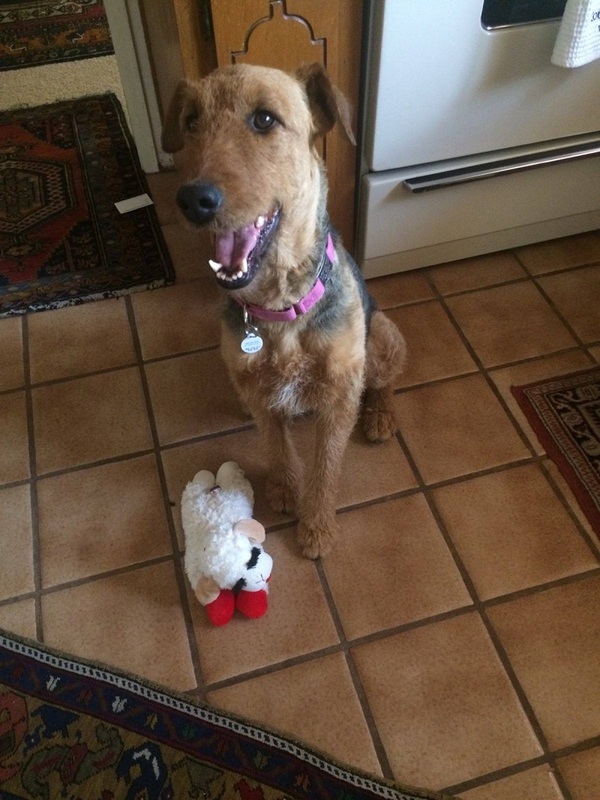 This program is not intended to replace the regular method of becoming an Airedale Rescue volunteer by joining an Airedale Rescue Regional Group. To find a group in your area, visit our list of regional rescue contacts. If you are ready to train, and want to use the ART program, let us know. National Airedale Rescue, Inc., is a non-profit 501(c)(3) corporation and is the Official Treasury of the Airedale Terrier Club of America (ATCA) Rescue & Adoption Committee. Funds donated to National Airedale Rescue, Inc. are distributed on an as-needed basis to Airedale Rescue volunteers and groups who have agreed to abide by the Airedale Terrier Club of America Rescue & Adoption Committee policies and guidelines.